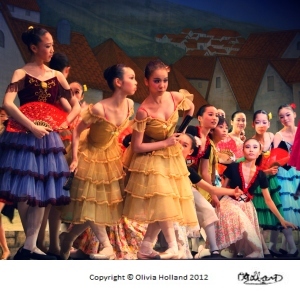 Ballet pictures are inspiring, uplifting and fascinating. I love glancing at pictures of legendary ballerinas and behind the scenes at different ballet companies across the world. I'm sure you do too! 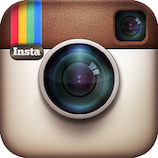 It's so easy now to follow your favourite dancer's and see daily updates of their life as a professional, through Instagram, Twitter and Pinterest. Since I'm an artist myself too, I find this very inspiring and I also want to bring you exclusive images and artwork right here! 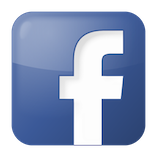 I was a professional ballet dancer around Europe and performed across the world. The photographs you see on my site are from my life as a dancer at theatre, tours, cities... capturing my life performing on stage! 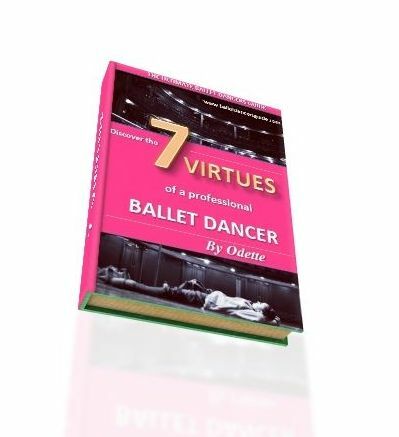 I want to give you the chance to see what life is like as a ballet dancer off and on stage. 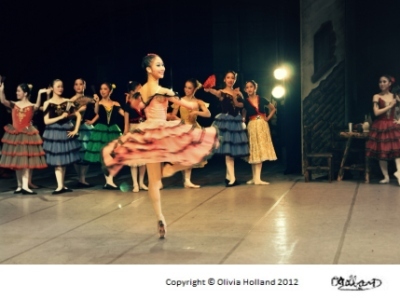 On this page, the ballet photos were taken from my performances of Don Quixote. 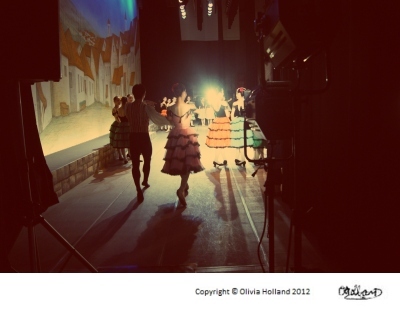 I wanted to give you some exclusive ballet photographs all the way from Japan! I was performing in Tokyo and luckily had my camera with me to take some sneaky shots in between my performances. 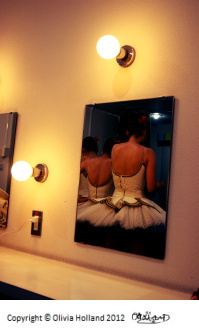 Behind the beauty and the lights, it takes an incredible amount of hard work and commitment to be a performer. 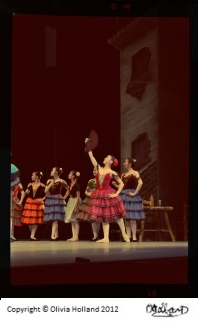 Most dancers spend their days training and rehearsing, before stepping into the theatre where they spend all the time practicing on stage and getting the show ready to perform. From the ballet pictures here, you can see that life as a ballet dancer is exciting and glamorous.You get to wear beautiful costumes and perform on hundreds of stages, but it does not come easily. All these dancers have spent their whole day, week, months in the theatre practicing and rehearsing to make sure their performance is spotless. 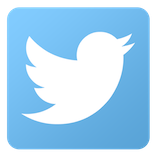 From Monday to Sunday, there is not much time to rest during a busy period of performances. You have to be extremely dedicated and committed to practice each day. 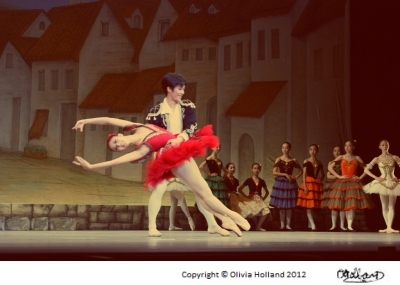 To dance a three act ballet like Don Quixote, it takes an incredible amount of endurance and strength. Especially if you are taking the leading role, it is very demanding. 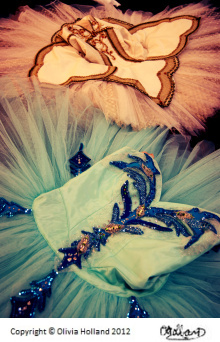 Even I admire many ballet dancer's stamina and will to perfect every step when they are physically exhausted! But as they say in ballet, 'the show must go on'. 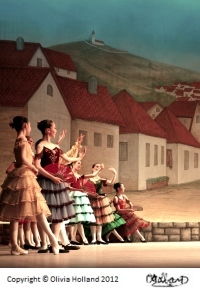 Dancer's can have up to 7 performances in just one week, as well as technical and dress rehearsals. 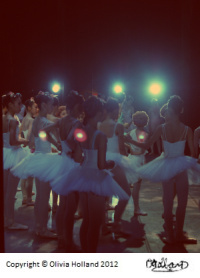 When you enter the theatre for a performance, it becomes not just about the dancers but the lights, costume and music. A whole company of wardrobe, lighting and technicians have to work together to make a fantastic performance. Often, the show goes by seamlessly that we often forget the hard work that goes on behind the scenes. 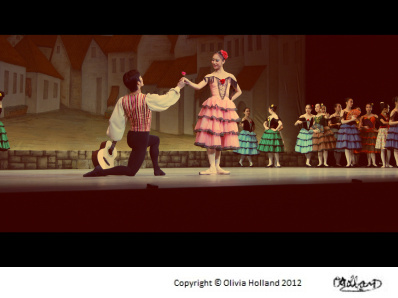 I think all ballet dancers will agree that the performances are what makes everything worthwhile. That is what we strive for, aim for and dream to do. You can keep working hard in anything you do but always hold onto that one thing that makes it worth it! 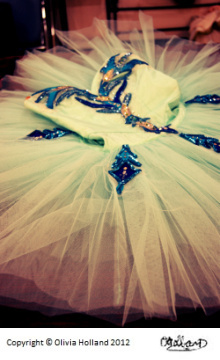 For dancers, we will always hold onto that most treasured and uplifting performance.